Women for OSU has raised $ 548 from 11 gifts! Students positively shape the future of OSU. Women lead the way in philanthropy. Through accentuating a culture of giving, women continue to make a significant impact in OSU’s history through their passion for inspiring leadership and financial support of education. 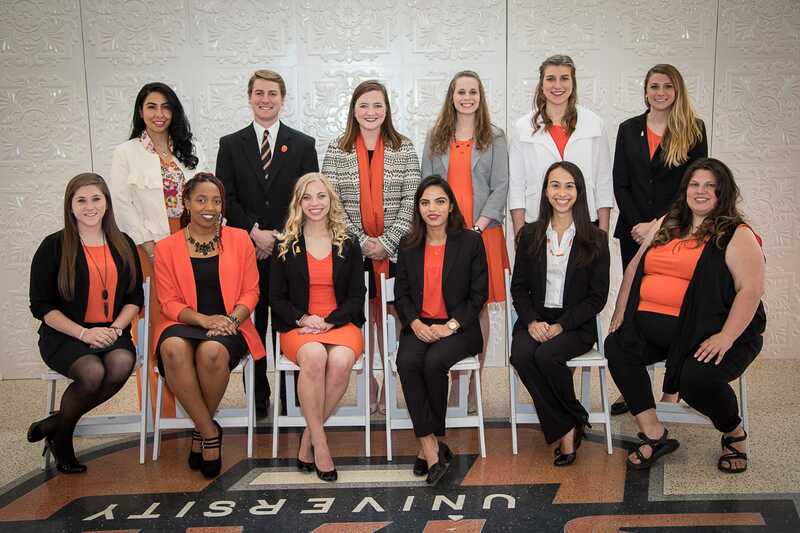 At OSU, we celebrate our leaders through student scholarships for the next generation of female philanthropists and through acknowledgement of the services and vision of prominent women in our community. We invite you to join Women for OSU in positively shaping the future of the university through philanthropy and engagement. Your gift during Give Orange will help students with a passion for service and philanthropy pursue their education at Oklahoma State University.